Hello there foodies! In the food talk today, I talk about the Pan Asian restaurant located in Dubai mall called the Social House where I recently went for some evening snacks and a nice chit chat with a friend. Personally, I'm very picky when it comes to food therefore I take a good time deciding where to eat and what to eat. 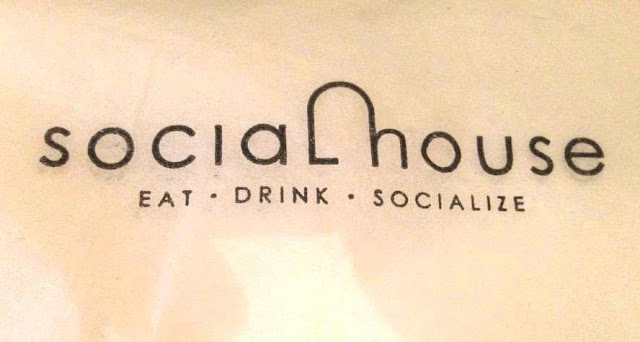 Social House hosts a cosmopolitan blend of flavors to please any discerning palate so I had a good choice of dishes to choose from. We ordered Chicken Quesadilla and Fried Mozzarella En Caroza with drinks. And let me tell you, both the dishes were simply yum, with a great balance of tastes in the chicken quesadillas and the crazy yummy cheese dripping out of the fried breaded mozzarella which was dipped in a medium-spicy tomato sauce. 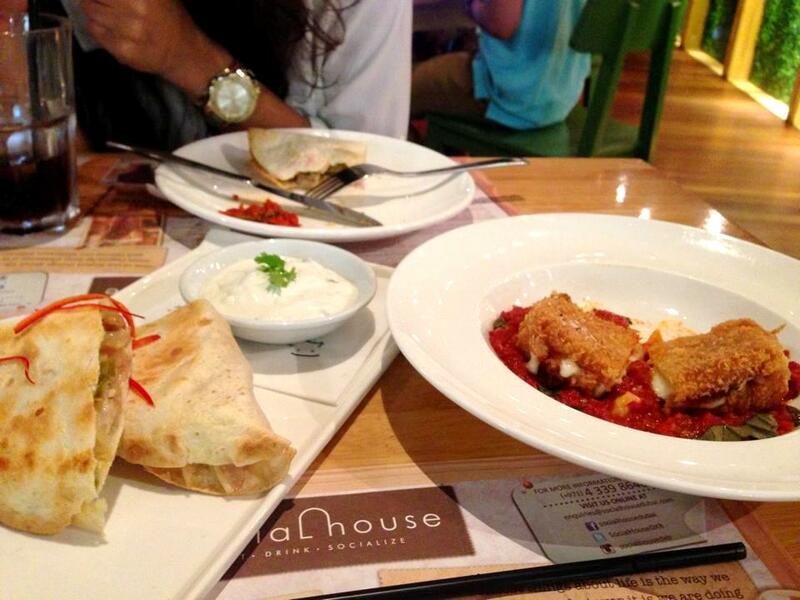 So guys, Social House is the place to go to for some yummy light food ~ So eat, drink and socialize! Truly the perfect place to Eat, Drink and Socialize! 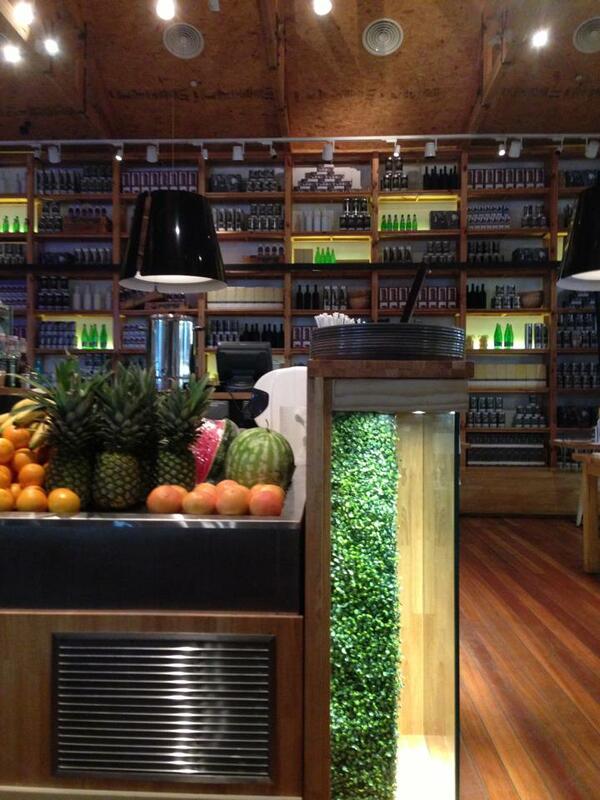 Social House has a very relaxing interior with a very cosmopolitan theme! Online Picks of the Month!